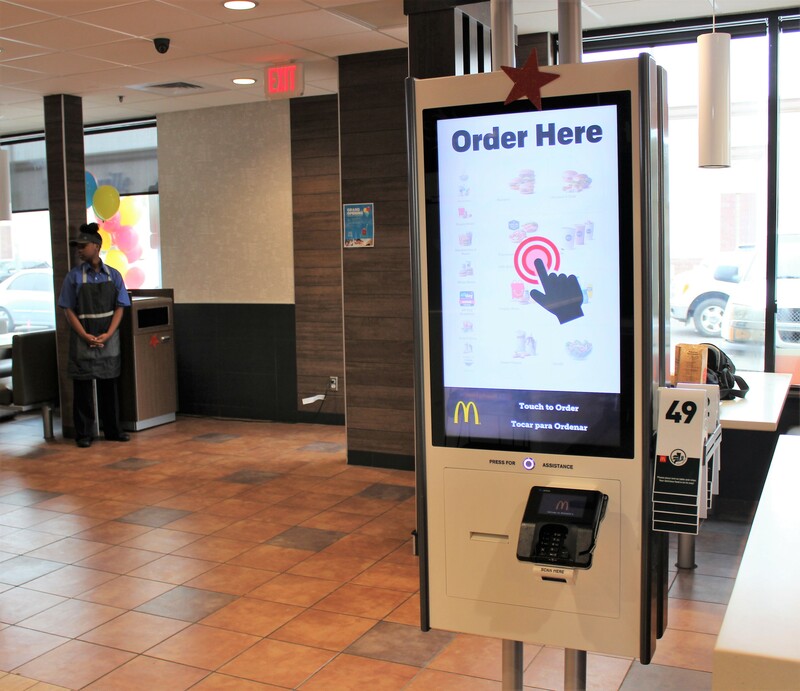 You may be thinking, how can you take McDonald's to the next level? Well, lately we've seen new products added, a new value menu, an app for pre-ordering, all-day breakfast, and McCafe items, however, the latest change may be the best of them all. McDonald's is getting a makeover! Think - modern, open, and tech-savvy.